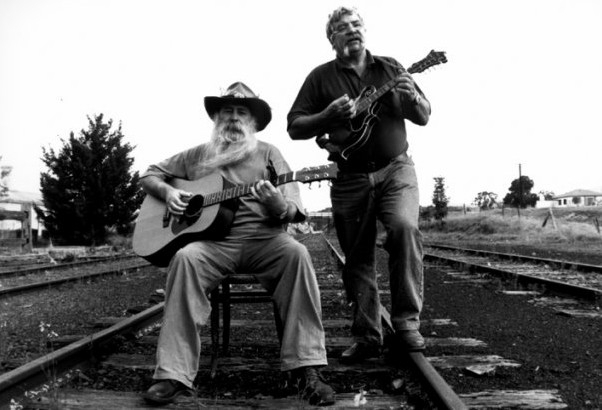 www.folktas.org | Folk Federation of Tasmania Inc. 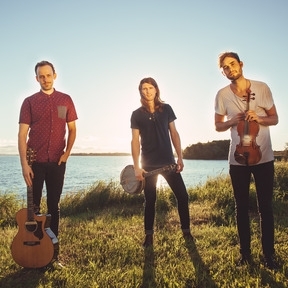 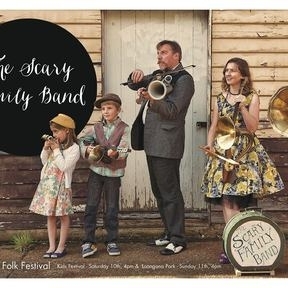 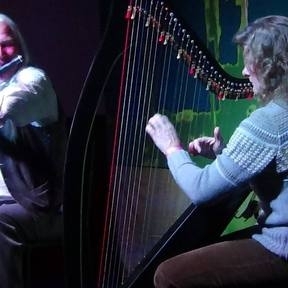 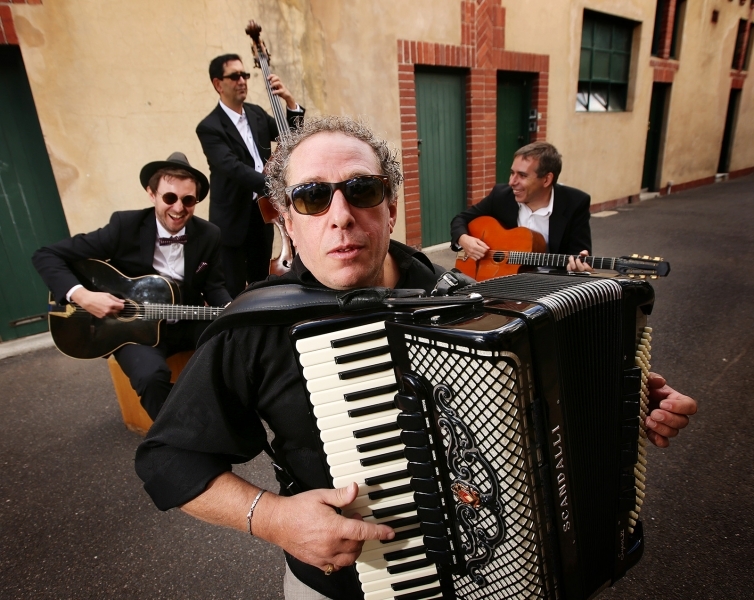 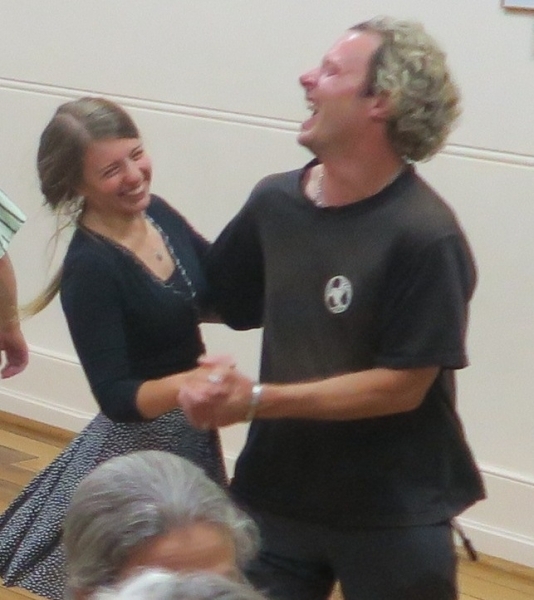 Folk Music in Tasmania – dances, sessions, concerts, clubs, festivals, special events … and more! 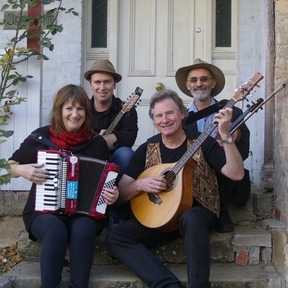 See our Facebook page Folk Federation of Tasmania for forthcoming events, or our Forthcoming Events page for festivals. 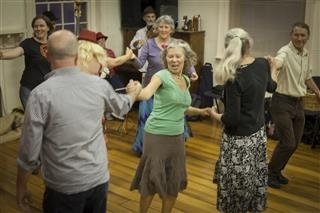 See our Regular Events page for the many regular events which happen every week or month around the state. 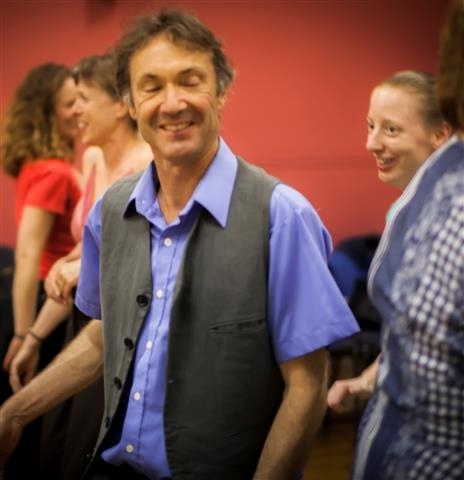 See our Dance Groups and Regular Events if you’d like to try any of the many different types of folk dancing on offer. 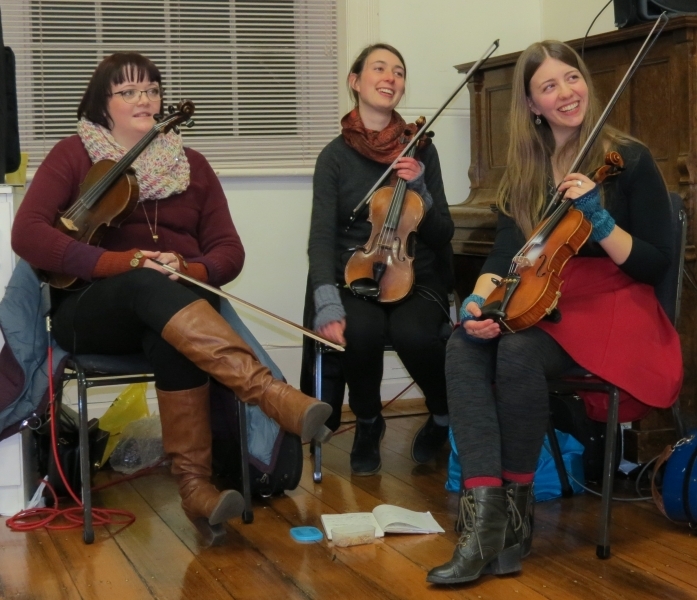 Like our Facebook page Folk Federation of Tasmania to find out about forthcoming events and to share your comments, photos and experiences. 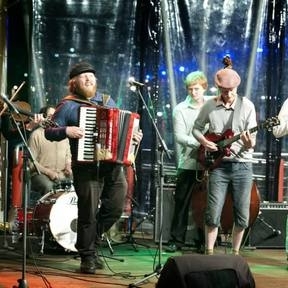 Send us the details of anything happening in the Tassie folk scene and we will let people know.